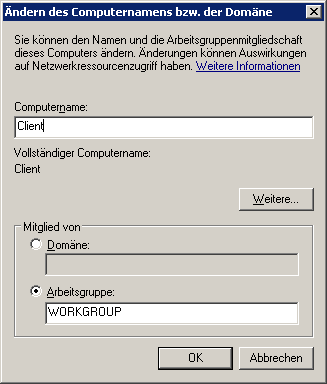 If you need an fast, easy, smal-footprint (RAM and DISK) windows filesharing server without max-clients limit (Windows 7 Pro the maximal number of connections is 20) this is for you. 4. after you selected to not participate in the package-popularity contest and selected grub to install on /dev/sda the system will reboot and you can login. 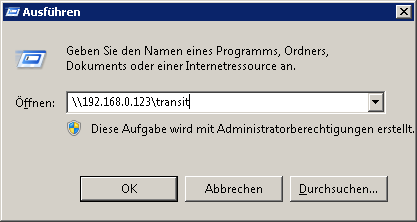 7. ssh: in order to login i will weaken security because this is an INTRANET server NOT connected to the internet. For security reasons ONLY use ssh-keys to connect to your server via internet. 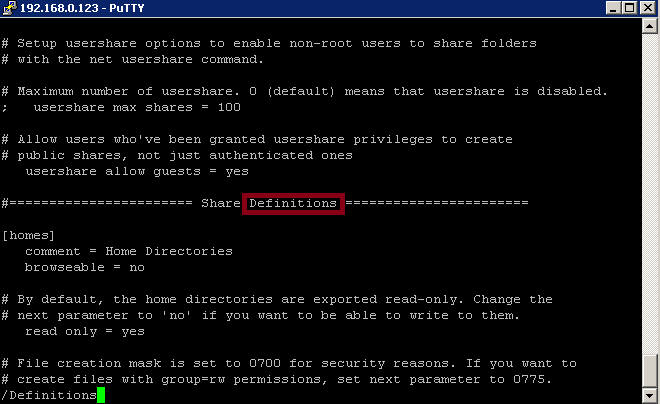 comment = "private files only accessable to username"
comment = "share accessable to everybody"
… if you have a local user „username“ with the same password as on the linux-fileserver… you should be immediately be granted access to your share. 00 09 * * 7 [ $(date +\%d) -le 07 ] && /scripts/reboot.sh # first sunday of every month reboot, check filessytem etc. CONGRATULATIONS! 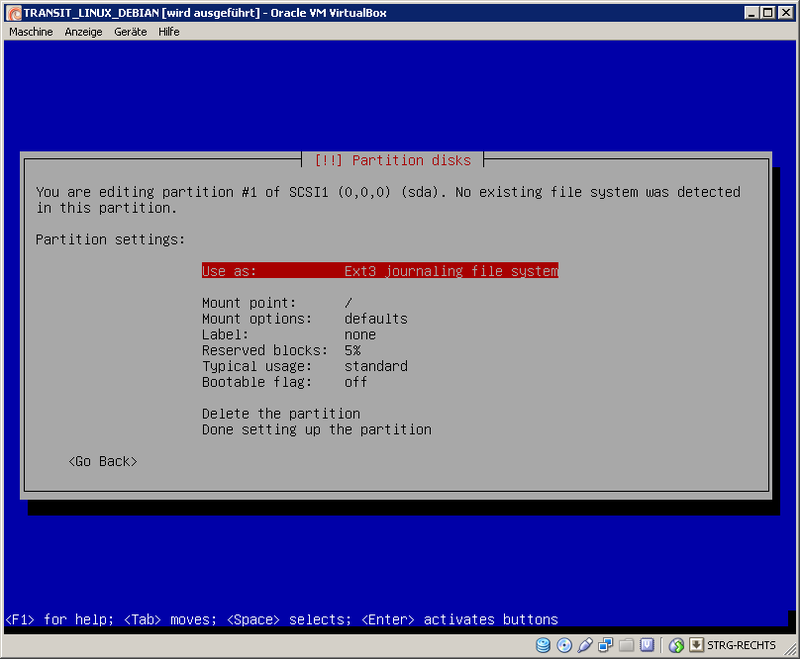 YOU JUST FREED YOURSELF A LITTLE BIT MORE FROM WINDOWS SERVER, BILL GATES & CO.